The United Nations has invited the Yemeni government and the Houthi militias to peace talks in Geneva on September 6, a UN spokeswoman said on Friday. UN Special Envoy for Yemen Martin Griffiths is still trying to negotiate an end to the three-year conflict. 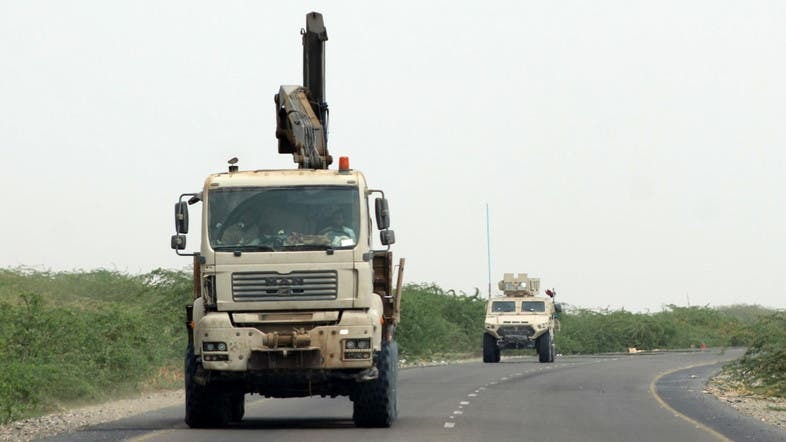 “I can confirm the office of Special Envoy has sent invitations to the government of Yemen and to Ansarullah,” UN spokeswoman Alessandra Vellucci told a Geneva news briefing.